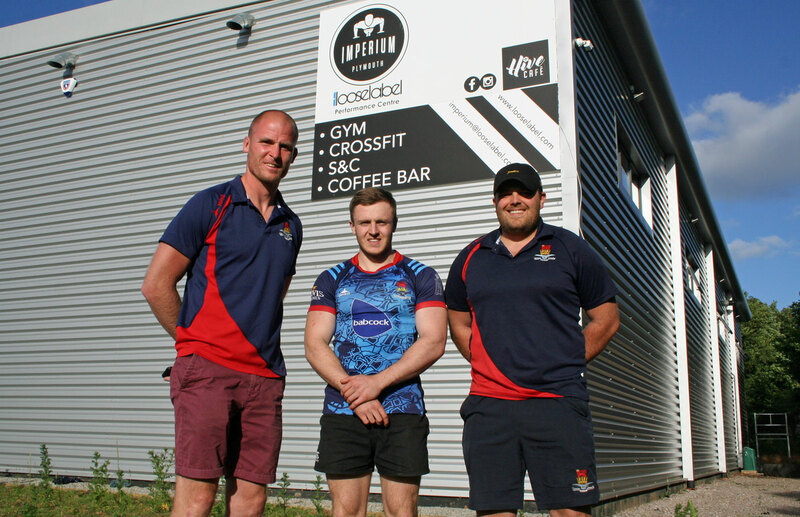 DEVONPORT Services have strengthened their back options further with the signing of speedy winger Matt Neyle-Opie from Plymstock Albion Oaks. 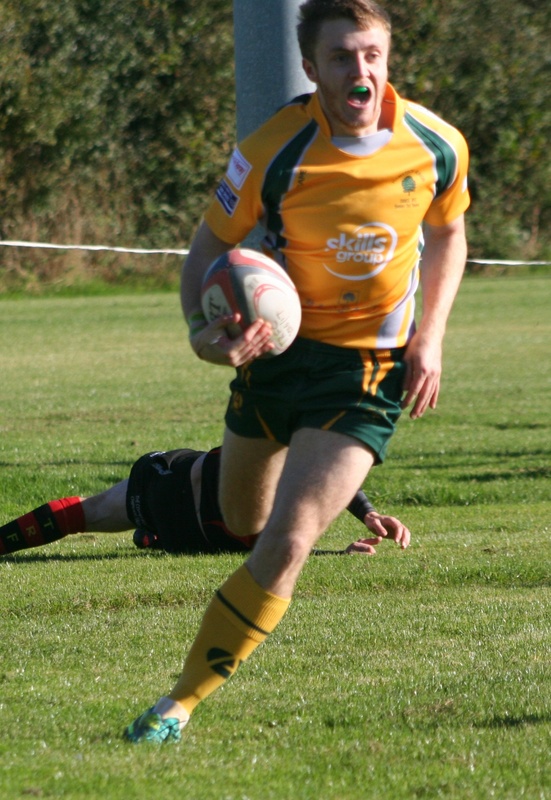 The former Devon Under-20 100m champion has been a regular try scorer in the Cornwall/Devon League for Oaks, but is now keen to see if he can make it at a higher level. The 21-year-old, who has been at Oaks since a junior, joins fellow backs Luke Kenny and Keir Murphy in moving to Services following their promotion to South West One. Services are delighted that Neyle-Opie wants to join them and try and take his career further. Devonport coach Richard West certainly knows his qualities having played with him at Oaks. “I know him well from when I was at Oaks for two years,” said West. “When I was there we built our game-plan around him quite a lot. West added: “Last year he played a lot at 12 for Plymstock, which is a bonus for us really as it’s given him a bit more experience in the backline and probably helped out his defence and hands a bit, but he’s still got that natural pace and finishing ability.